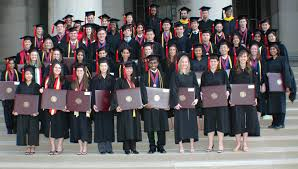 Global Dissertations and Theses (GDT) is an extensive collection of rich metadata and full text of dissertations and theses in multiple languages. It makes over one million dissertations and theses on various subjects of Chinese studies instantly discoverable. Global Dissertations and Theses (GDT) is part of Global Chinese Studies (GCS)*.